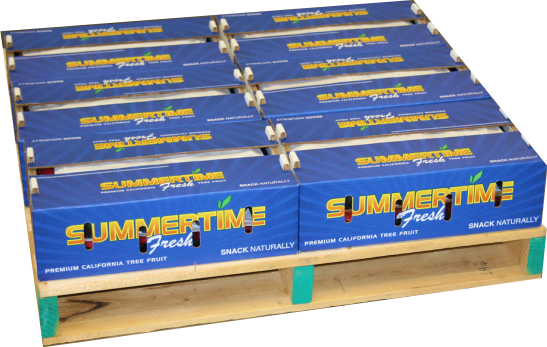 A brand with great tasting varieties that are picked and packed at the highest maturity possible, then quickly cooled and shipped. 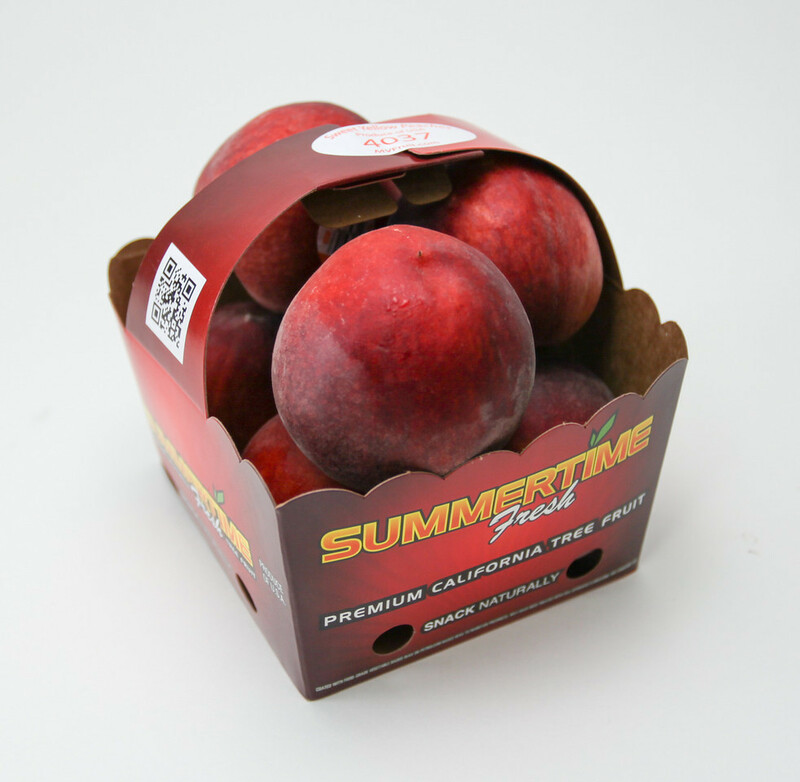 This fruit is California Well Matured but will not experience the Summeripe conditioning room. Summertime Fresh has great taste and is value priced. 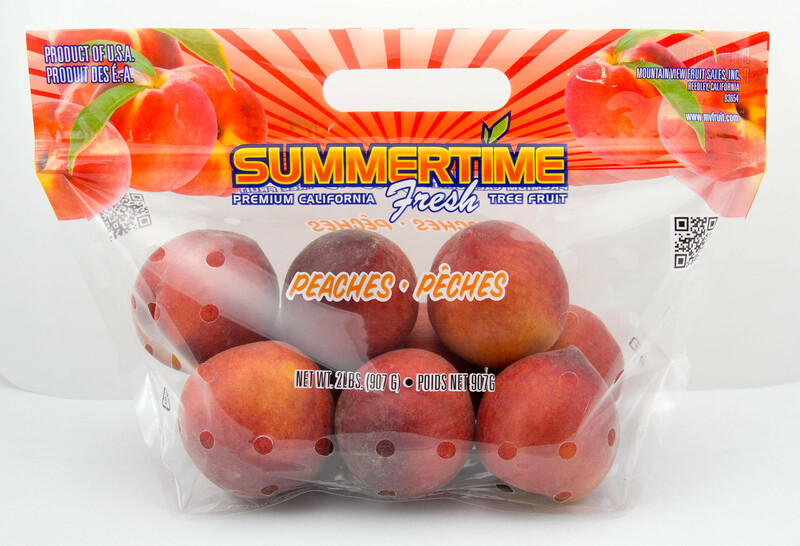 The consistency of our Summertime pack is fantastic with a proven track record of quality. 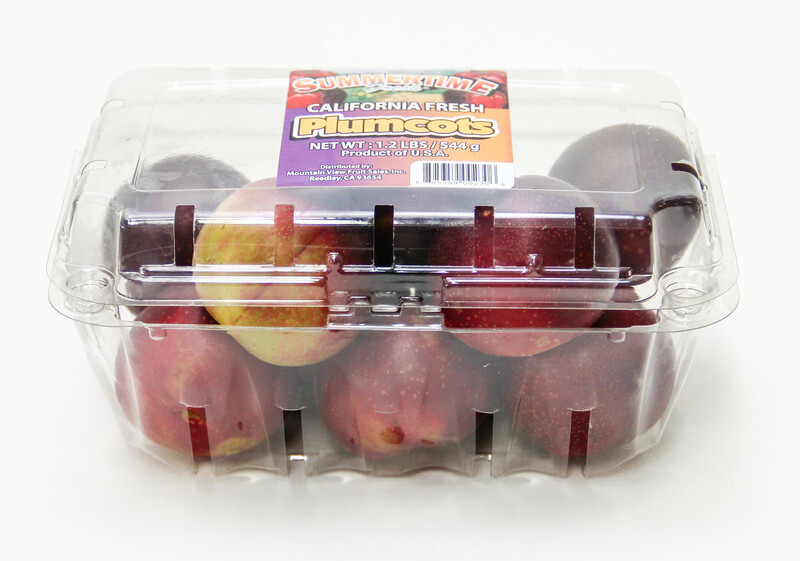 The fruit undergoes the same scrutiny of inspection standards as Summeripe, our super premium conditioned fruit, but don’t get conditioned. 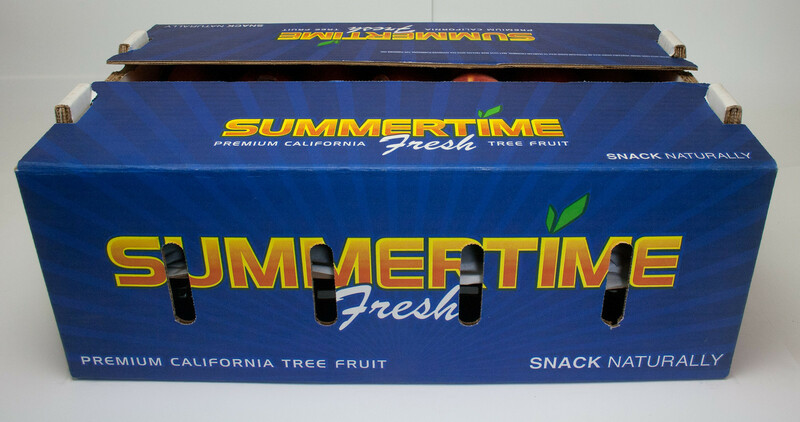 Summertime represents a great value and comes off the same trees as Summeripe!